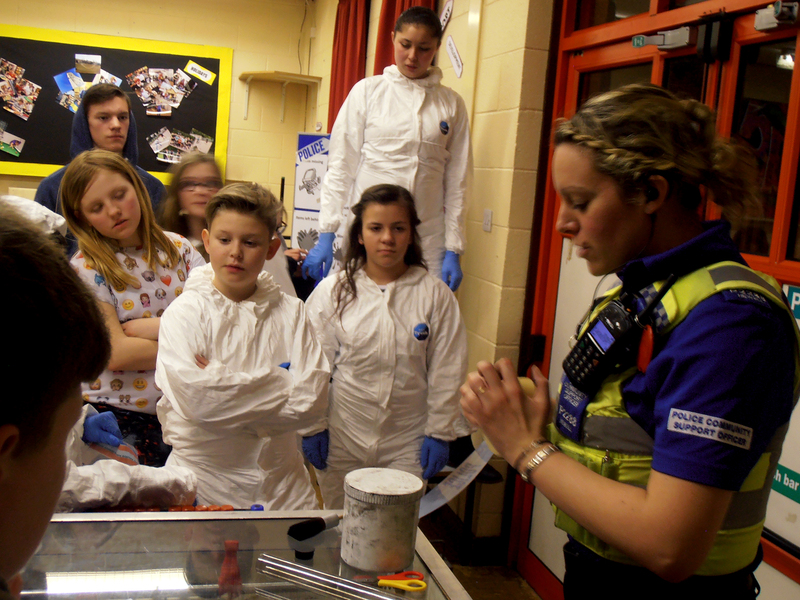 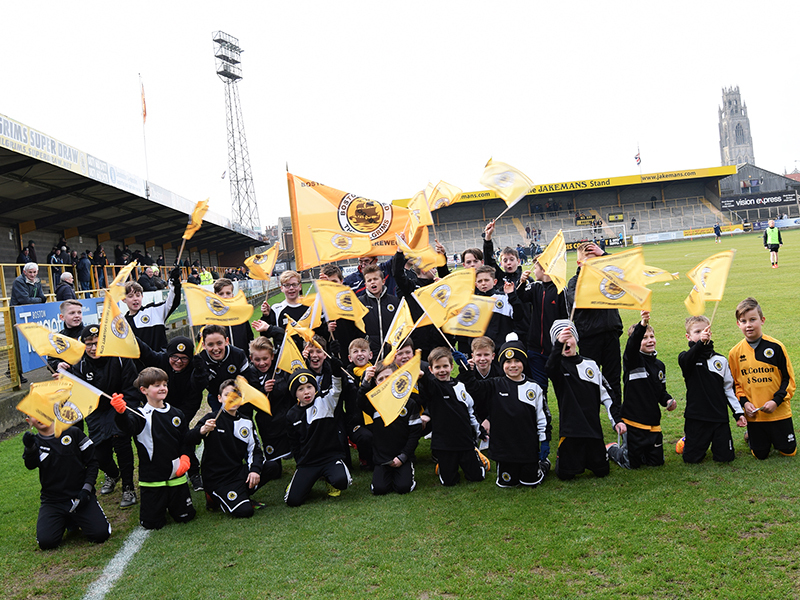 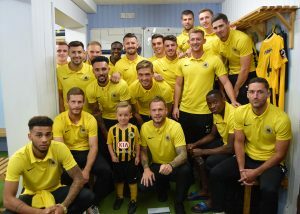 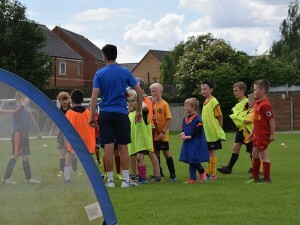 At Boston United Football Club and United in the Community, we’re constantly looking at introducing innovative ways that get the local community involved at first team games at The Jakemans Stadium. 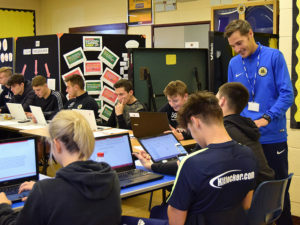 Get your team together and join United in the Community for our A Question of Sport Quiz Night. 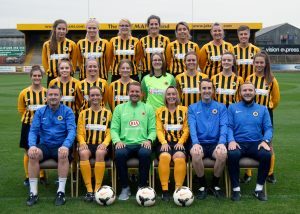 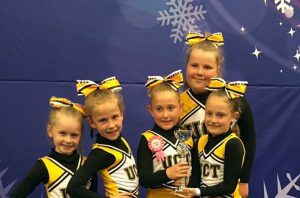 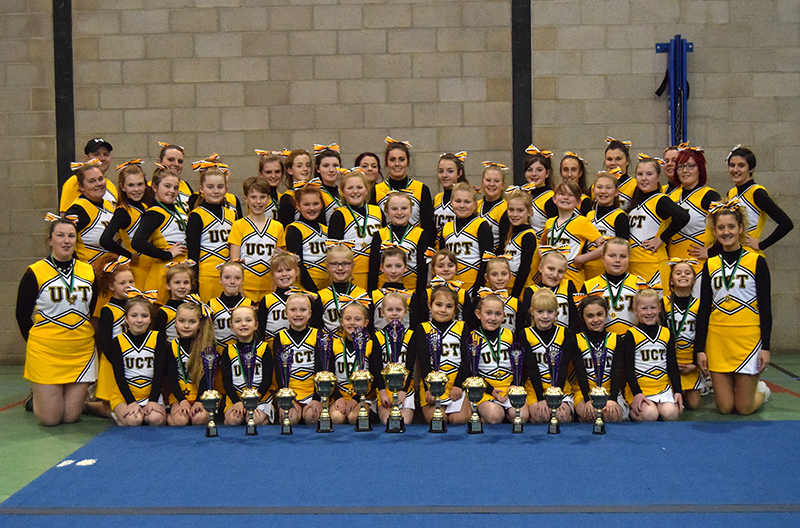 Our United Cheer Team will be very busy over the next few weeks as they prepare to join Boston United Football Club at home games. 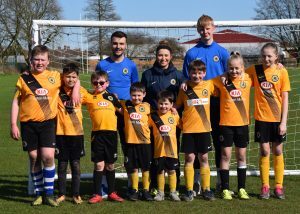 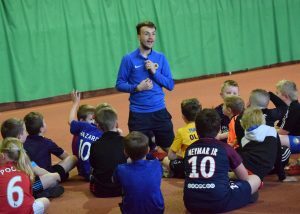 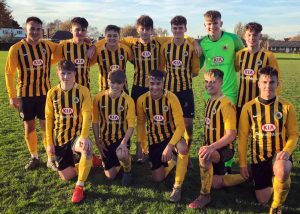 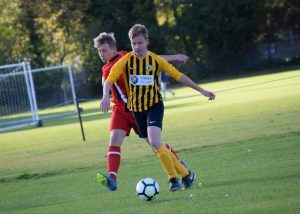 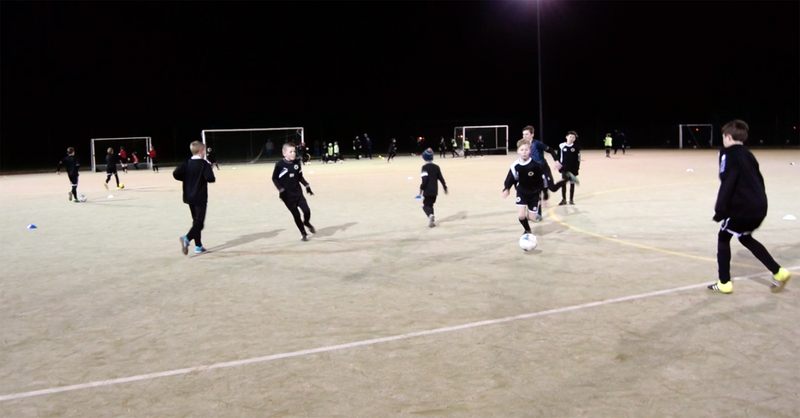 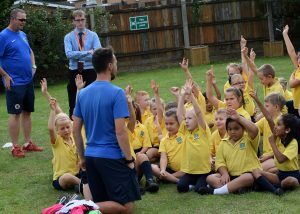 Boston United’s Centre of Excellence held their first ever Celebration Evening on Thursday 28th January to celebrate their Foundation Phase players in the Under-9s to Under-12 age groups.